Registrations for season 2018/19 are now open! or players can attend our club registration days. Note that you will need your MyCricket ID and password for the registration process. 1. If you have played cricket in the past 10 years, your details will be in the MyCricket system. 2. When you enter MyCricket via any of the below registration links, click on 'Forgot your MyCricket ID' and follow the prompts to find your number. 3. Then click 'Forgot your password'. 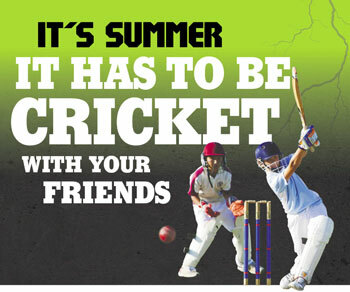 Enter your MyCricket ID and click 'Send Email'. An email to set your password will be sent to the email address you have previously provided to the club. If you do not receive this email, please text your name and email address to Kev Kwok 0438 367 007. 4. Once you have set your password, you can then continue with the registration process. Payment can be made using Visa or MasterCard at the time of registering online. NSW Active Kids Vouchers can be used when registering and paying online. Please use the players name as reference for the payment. Cash payments can be made on location at club registrations days.